The coin collecting world eagerly welcomed last year’s $100 Gold American Liberty coin. Hailed as the first modern Liberty, it used the latest in technology to produce a richly detailed high-relief coin that was truly the first of its kind. It was also the first time the U.S. Mint produced a $100 gold coin - the highest value issued for a gold coin. With so many pioneering qualities, it was no wonder that its limited supply was eclipsed by extremely high demand. 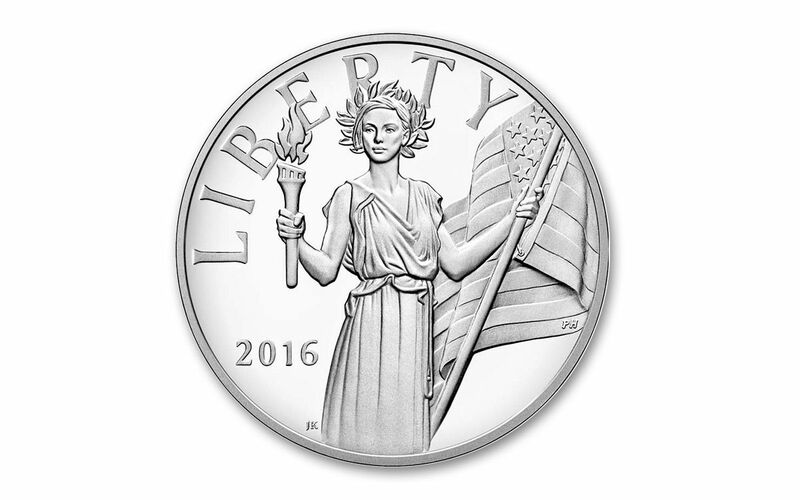 Now, on the heels of this historic issue, the U.S. Mint has released the 2016 American Liberty Silver Medal. 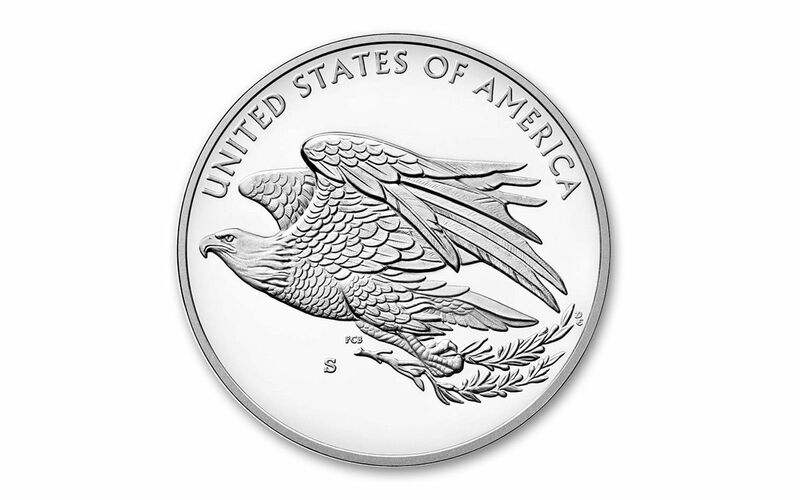 Containing the same high-relief artistic designs as the 2015 $100 Gold American Liberty coin, each medal is struck in one ounce of .999 silver on the same planchets used to strike American Silver Eagles. 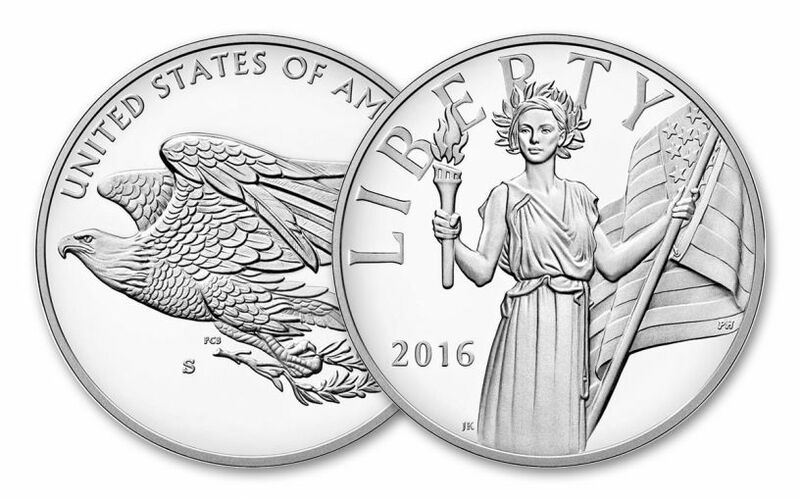 Designed by Justin Kunz, one side depicts Lady Liberty standing guard with torch and flag while the other side features the nation’s symbolic bald eagle in flight with olive branch. Minted in San Francisco and containing the "S" mintmark, this mint-issued, ungraded medal is encapsulated and housed in its original, official U.S. Mint blue velvet presentation case along with a certificate of authenticity. Not only does this serve as the perfect opportunity to capture a piece of numismatic history, it also makes a great collection companion for those lucky enough to obtain the 2015 $100 Gold American Liberty. Only 12,500 of these medals will be released by the San Francisco Mint, and there is a household limit of two per mint (four total). With its great price, limited mintage and historic lineage, we expect these medals to go FAST. 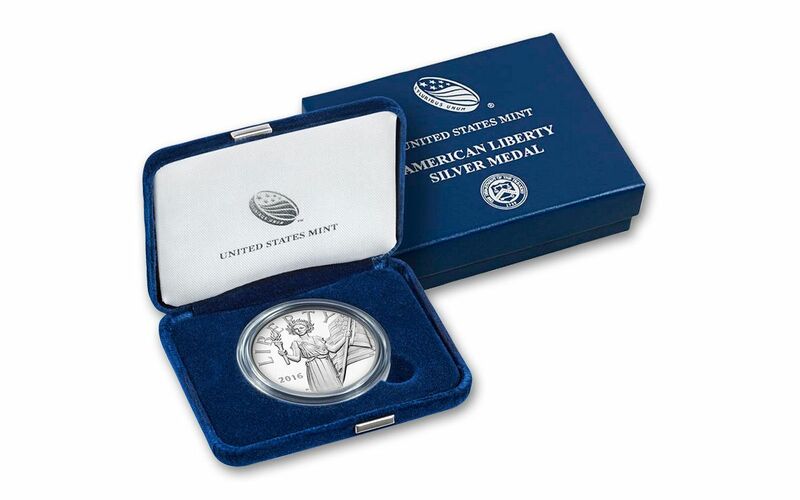 The time is now to get your own 2016 American Liberty Silver Medal, fresh from the city by the bay and exactly as issued by the U.S. Mint. Don’t delay!